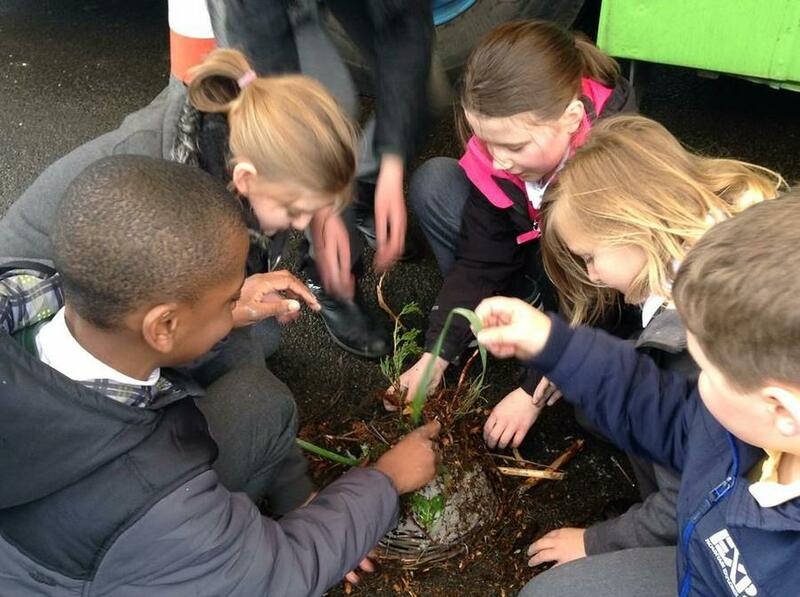 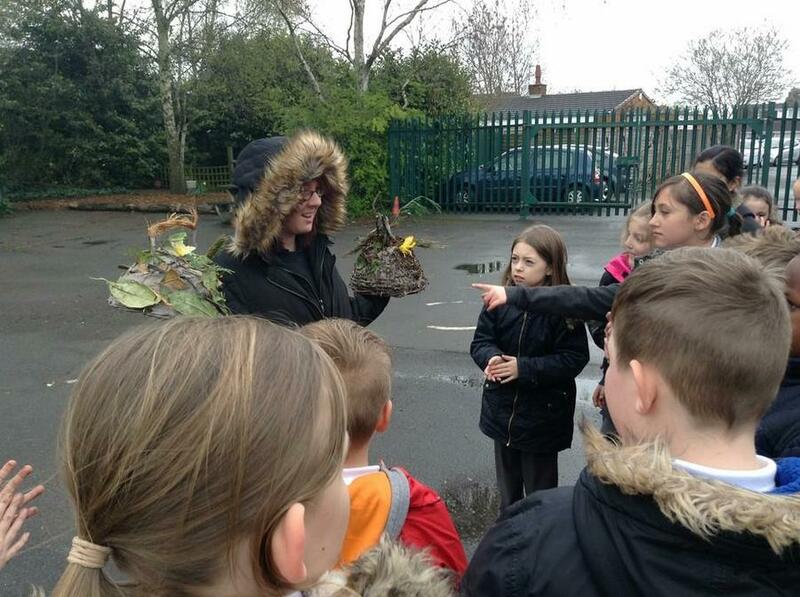 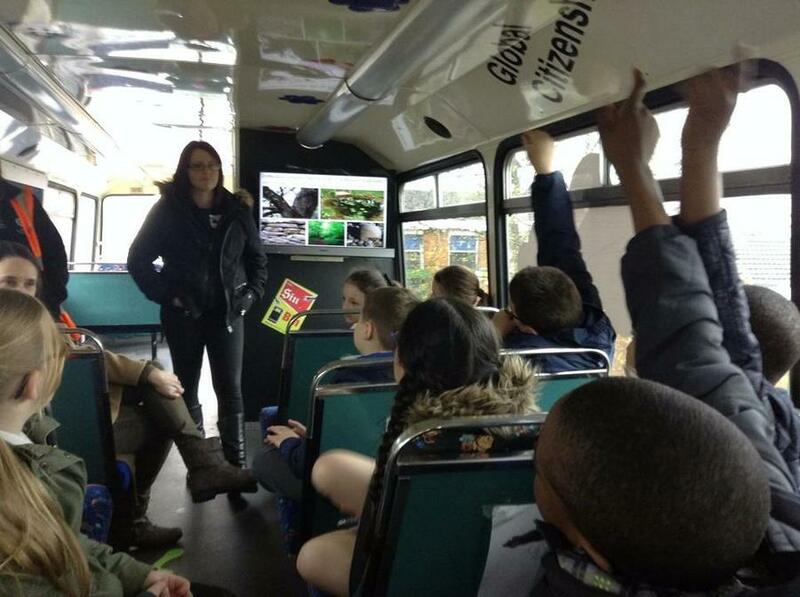 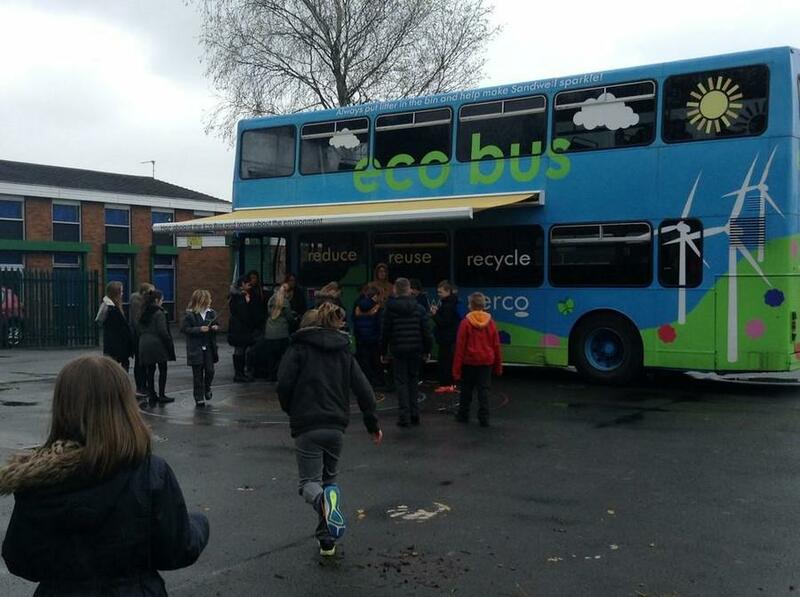 On Friday 15th April Year 5 had a great Science day on the Eco Bus. 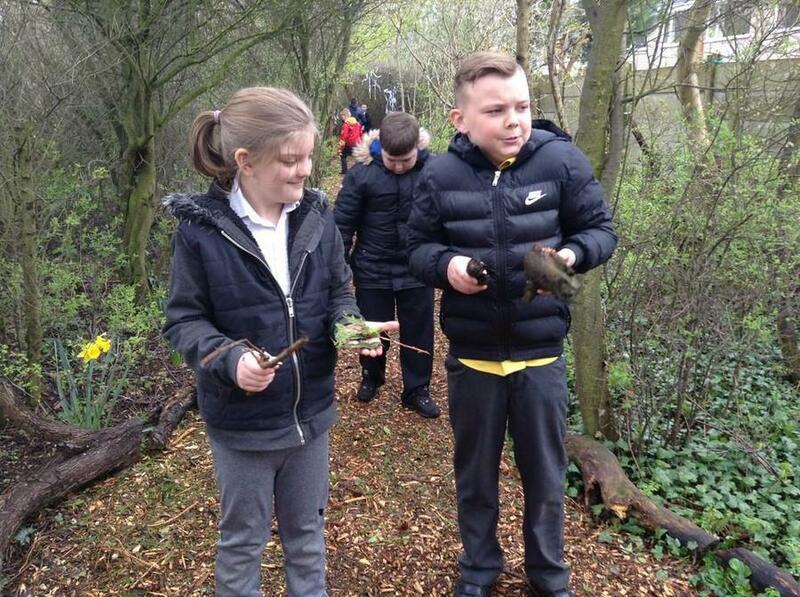 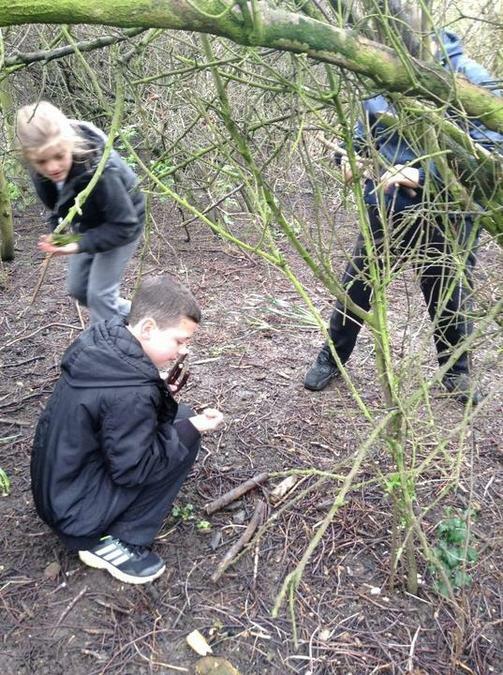 They kick started their new Science topic of Living Things and their Habitat by sorting things and non-living things, studying different habitats and how to look after them, creating a bug hotel which they have added to our school forest and writing a rap about what they had learnt. 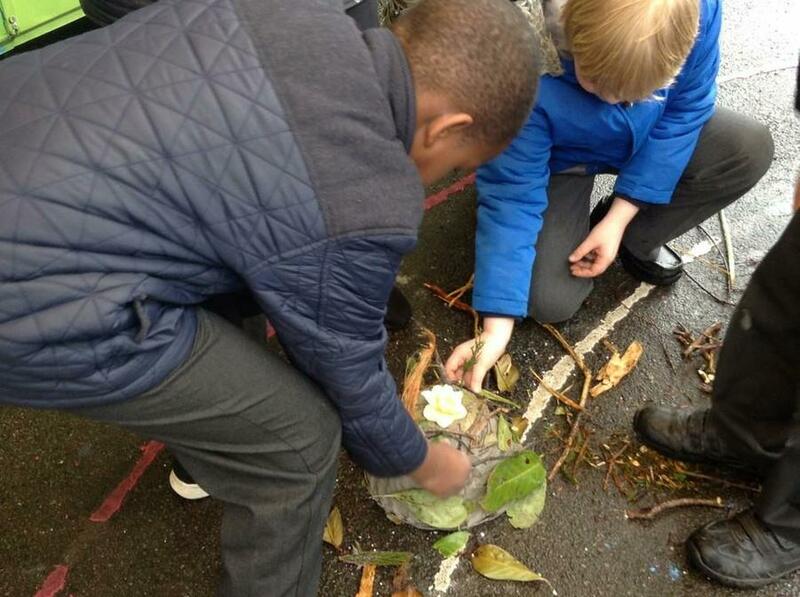 If you pick it up you’ll be a lot fitter.